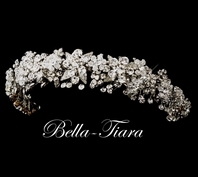 Description: Francine our latest Royal Collection piece for spring 2014. 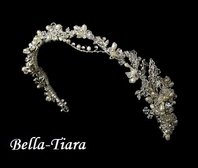 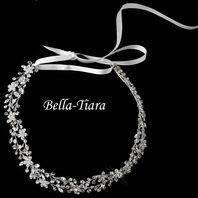 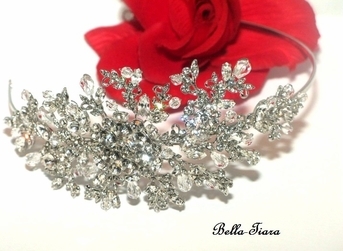 Stunning Swarovski crystal side headband with romantic vines accented with Swarovski crystal beads. 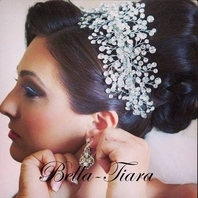 A bold yet romantic look for your special day.